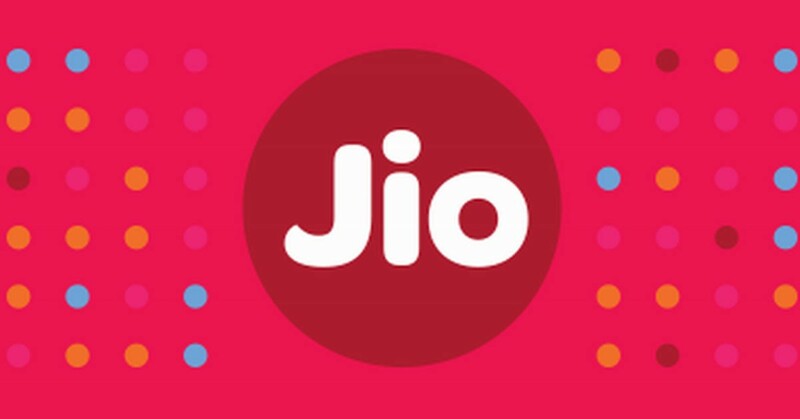 As Reliance Jio's "Happy New Year offer" about to end on March 31. And to continue using the earlier 'Happy New Year' offer, One has to pay Rs 99 subscription fee. Here is one offer announced by Reliance Jio on its JIO MONEY application from which one can get their Prime Membership fee, free of cost. In order to avail the offer, you have to recharge the new plan using the Jio Money app, you will get a Rs 50 cashback on every recharge. If you recharge the initial prime membership fee (Rs 50 cashback) and recharge your number with Rs 303 as the monthly fee (Rs 50 cashback). Hence in total one will be getting (Rs 50 + Rs 50), that is Rs 100 as cashback. Without any doubt this is the win-win situation for the customers in order to covers Rs 99 Prime membership plan. March 31st is the last date to avail the Prime membership offer.